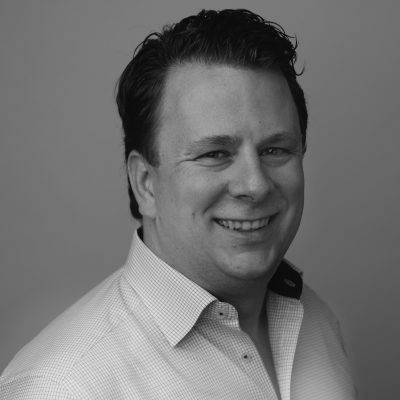 Steffen is the Chief Executive Officer and founder of Solactive. He started his career at Deutsche Bank in Frankfurt, where he worked in the Derivatives Department for several years. He subsequently moved to a Swiss consulting company, as Head of Institutional Business. There he worked on creating Solactive, which he then acquired in a management buyout.